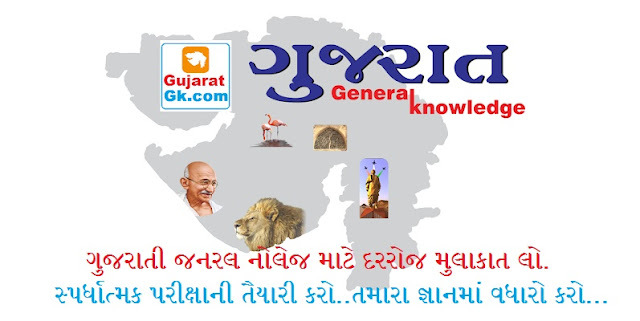 GK 2019 : General Knowledge questions and answers for Competitive exam preparation and Interview. Current GK Quiz Questions with answer and explanation. General Knowledge 2018 for candidates who are preparing for Competitive examinations and GK Interview can read this page Today General Knowledge GK questions and answers and practice online GK quiz for better results. This section is the most important one in all competitive exams. Surely you can get at least 5 questions from this section. In this page, Basic GK section comprehends notable topics such as Capital & Currencies of various Countries (which are categorized with continent name and presented in clear table format), Awards and Honors, About Important Persons in Current News, List of National Animals, National Birds, National Flowers of all Countries. Make use of this wonderful resource for your upcoming Exams and Interviews. 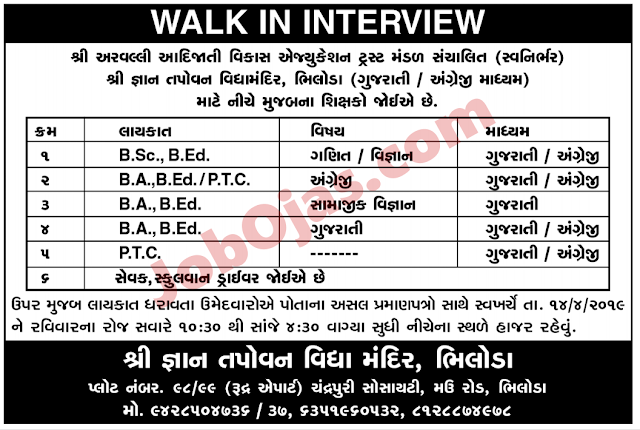 0 Response to "Gujarat Gk IMP General Knowledge 113 Image"